Lenovo is preparing for the launch of one of the most interesting smartphones that we are going to see this year. We are talking about the Lenovo Z5, a device that is in the news from past few weeks, thanks to all the details we have got about the device till now. If you don’t know, there are reports that the phone is coming with a 95% screen-to-body ratio, 4TB internal storage and one of the best battery life we have seen on any smartphone. The company claims that the phone is going to offer 45 days of standby time and 30 minutes of talk time at 0% battery loss. 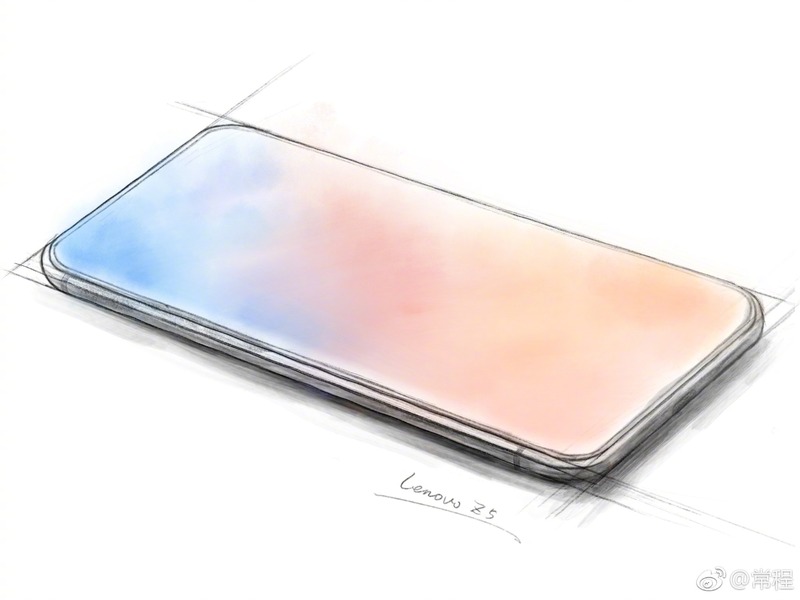 Today, the official launch date of the Lenovo Z5 was revealed by the company, and it is launching on June 5 in Beijing. Chang Cheng, the Vice President of Lenovo & the former ZUK CEO, posted a letter to the fans on his Weibo profile that says that the fan support & the 24×7 dedication is the reason why the company is launching the Lenovo Z5. He also mentioned that the Lenovo Z5 is going to be a successor to the ZUK series (In April last year, Lenovo shut down ZUK Mobile). If you don’t know, the ZUK series includes ZUK Z1, Z2, Z2 Pro and the ZUK Edge. There are no details of the specifications yet, but if the rumours are true, the Lenovo Z5 is surely going to be one of the best phones of 2018.